By choosing to pursue a certification, internal auditors are taking a big step toward establishing a professional reputation that speaks loudly of integrity, dedication, and commitment to both the profession and his or her organization. 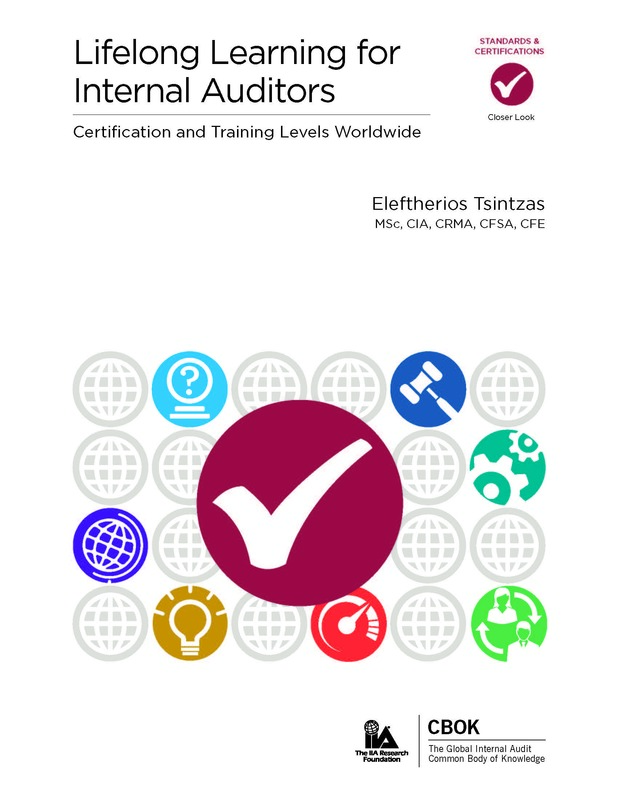 This report reveals which certifications are most popular in different parts of the world, providing valuable information for internal audit practitioners, aspiring internal auditors, and chief audit executives (CAEs). Other stakeholders such as regulators, executive management, audit committees, and executive recruiters will find the information useful for purposes related to standards setting, benchmarking, and hiring.